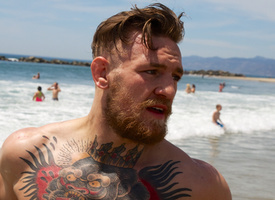 The inner lives and thoughts of MMA stars. 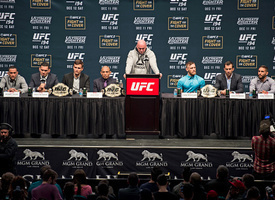 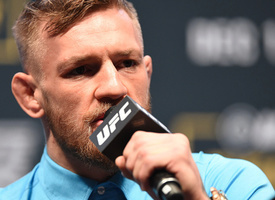 Watch the Post-Fight Press Conference live on Fightland following the conclusion of UFC 189. 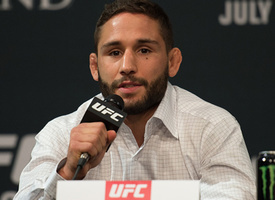 In 2013, we traveled traveled to Johannesburg, South Africa, to meet the former Extreme Fighting Championship lightweight champion and check out the burgeoning African MMA scene. 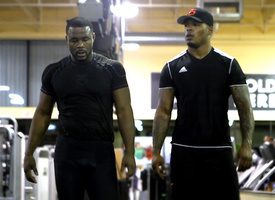 A while back we went down to Boca Raton, Florida to visit the home of Rashad Evans, Tyrone Spong, Anthony Johnson and more. 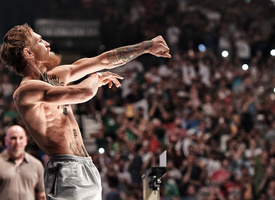 Watch Vice Japan's "Punk vs Hip Hop"
Martial arts legend Enson Inoue puts two Japanese Punk and Hip Hop fans to the test in their first MMA match. 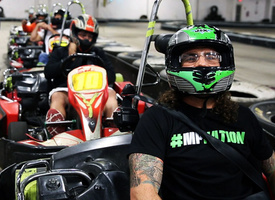 Last April Fightland hit Albuquerque New Mexico's finest go-karting with UFC Featherweight Clay Guida and the man responsible for the best wrestling in the UFC, Israel "Izzy Style" Martinez.